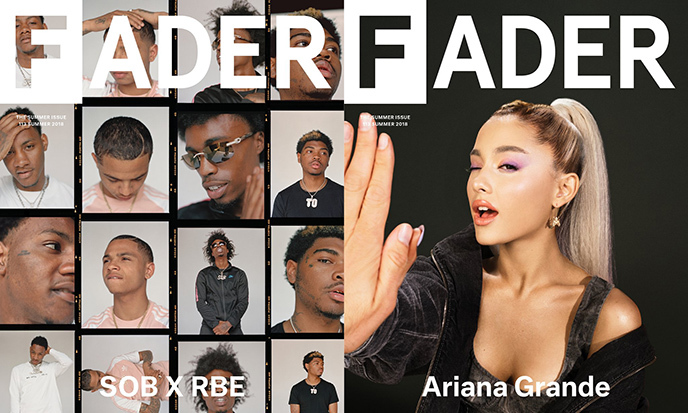 Today, The FADER launches its first weekly music podcast called FADER Explains featuring a deep and fun look at some of their favorite subjects, available to stream on Apple Podcast and SoundCloud. 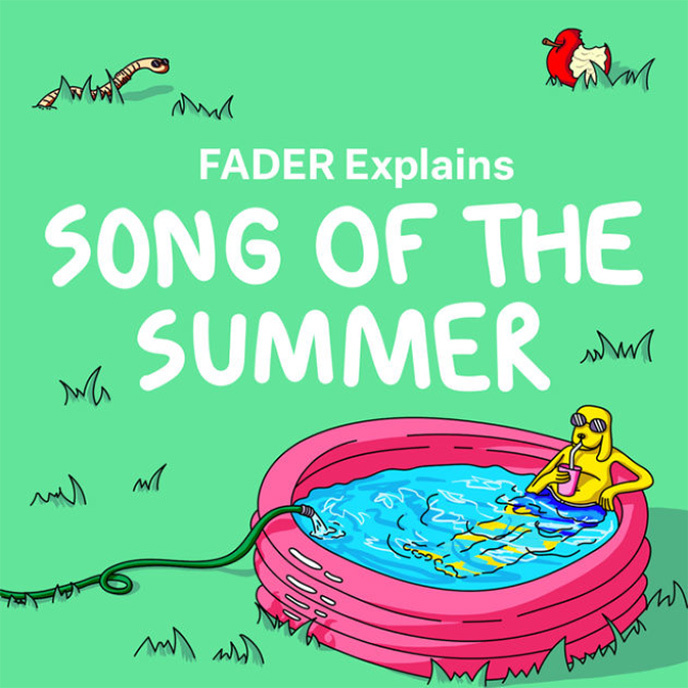 You can listen to FADER Explains premiere episode on ‘Song of the Summer’ here. 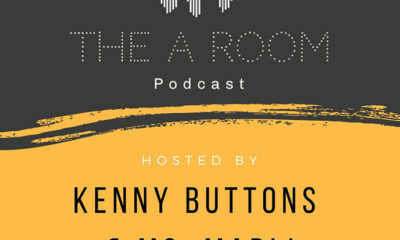 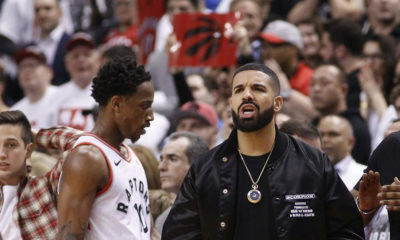 Hosted by FADER’s news editor Myles Tanzer and social media editor Olivia Craighead, the first season of FADER Explains will dive into the annual race for Song of the Summer, talking to artists and industry tastemakers about everything from streaming to radio play, Cardi B, Drake, and much more. 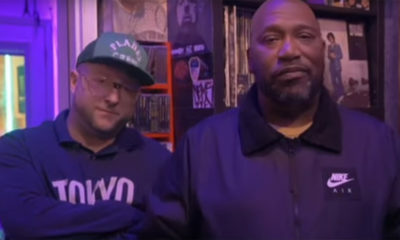 You can find the official episode link on The FADER.